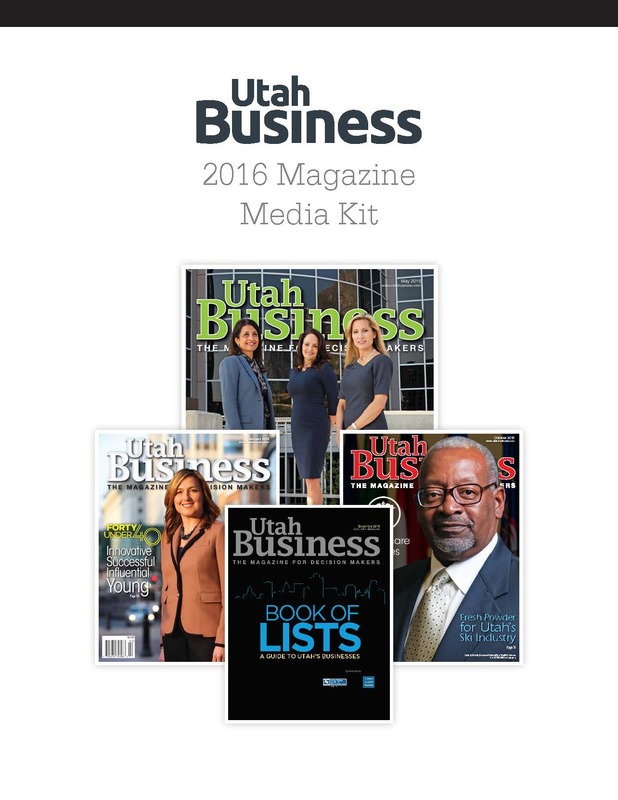 For more than 28 years, Utah Business has been the statewide leader for business news and information. 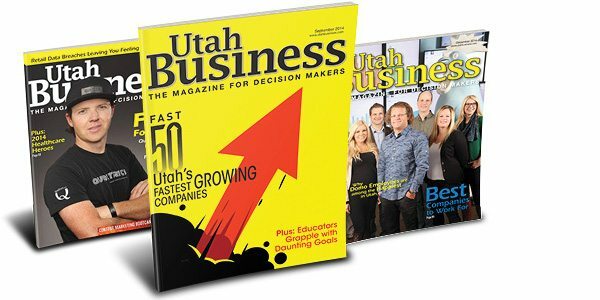 As Utah's only audited state-wide business publication, Utah Business delivers customers the most influential audience to build and preserve brand and grow revenue. It is targeted toward business leaders, professionals and executives in all of Utah’s dynamic, growing industries. Utah Business has 12 events in 2015 that focus on awarding business professionals and leaders, highlighting the best companies to work for, and educating business professionals through their "Bootcamp Series" events focused on various trends in the market such as social media and content management. Finding and connecting with Utah’s distinguished business executives and managers is made simple with Utah Business.